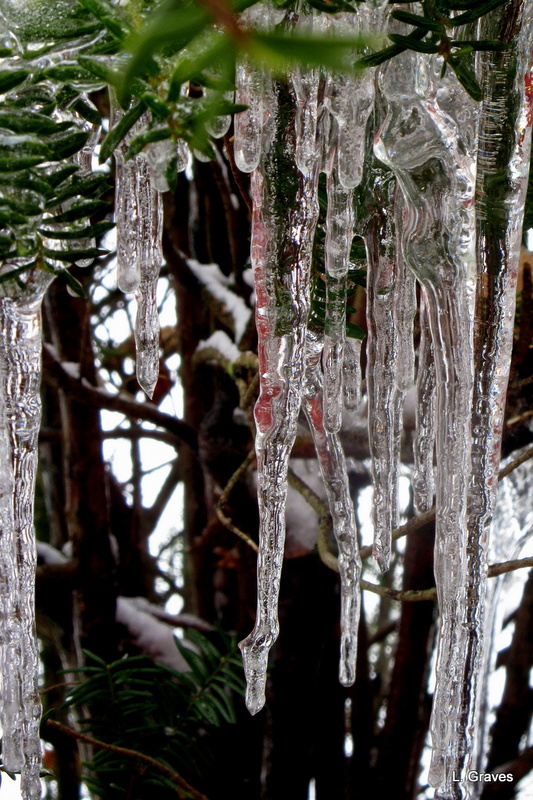 Beautiful icicles, Laurie! I don’t see much of that here in my part of western Oregon. Your response made me giggle. Wowsah made it across the pond to Scotland! I like this photo. It’s cool! Gotta love a good gaggle of icicles! No icicles here as of yet. I remember as a kid breaking the icicles off and having sword fights with them. The swords didn’t last long, but it was fun.